More detailed lists of what’s happening at the Akari Lantern Project. ANIMATSUDA will be there between 12:00-18:00. ANIMATSUDA will be filming Pixilate to Heal ouendan animation at the Thames Festival as a part of Japan Society!! 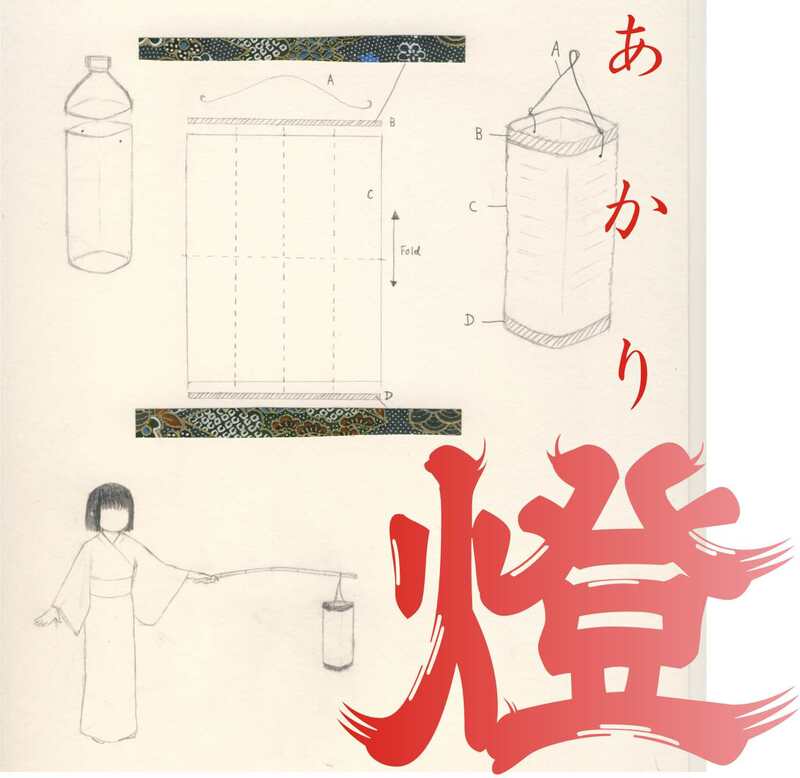 Japan Society’s Akari lantern project is on 11th September. This will be the sixth month to the day after the earthquake and tsunami hit Japan. ANIMATSUDA will be filming alongside this project outside the Tate Modern! More information will be announced soon!!! Hiroshima International Animation Festival has put the rest of ANIMATSUDA’s ouendan animations on their website! !